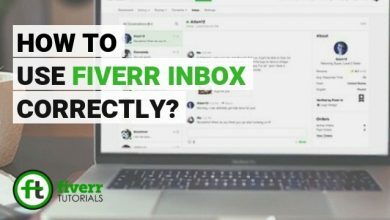 The Fiverr Gig video offers the seller an option to personally explain his Gig in an interactive way. 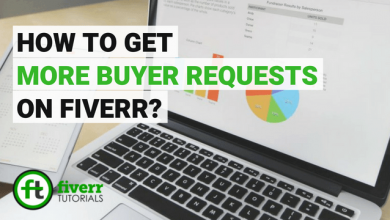 This way you can catch the buyer’s attention surrounded by many other Gigs. 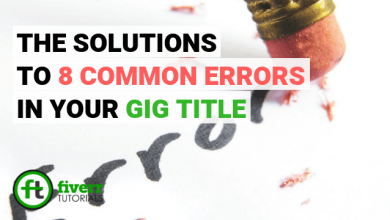 Where the Gig video catapults your Gig rankings it has some disastrous effects, when not used following Fiverr TOS. 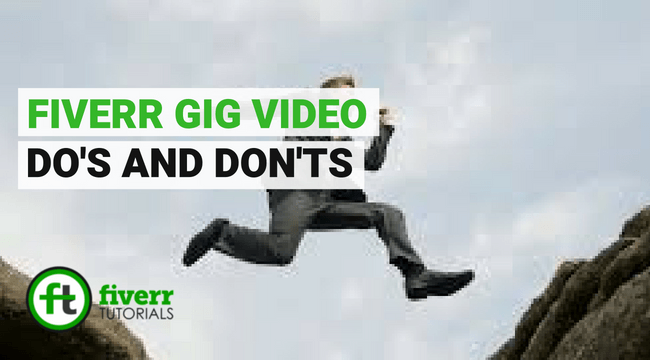 So, in this tutorial, we gonna share some Do’s and Don’ts on using Gig Video. 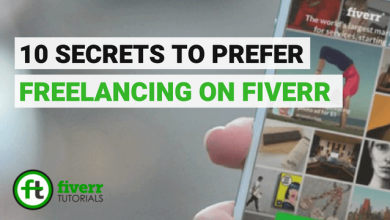 What are the Factors to Avoid in Fiverr Gig video? The maximum acceptable size of the Fiverr Gig video is 50MB. The file formats should be MP4 or AVI. 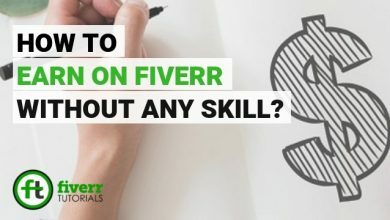 Formats other than these are not acceptable on Fiverr. 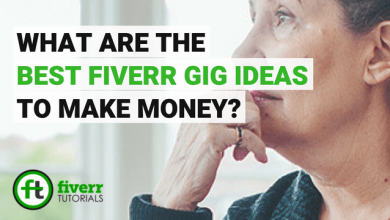 The seller must follow the ethical ways of using Gig video on Fiverr. They should ensure using videos of their own and not the videos which are owned by any other brand or person. 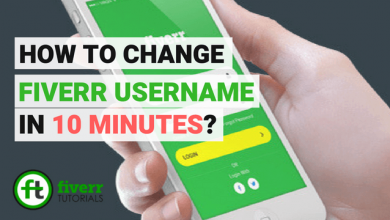 The Gig videos must not contain seller’s website URL, social accounts references, personal contacts, Email contacts and any other information that could violate Fiverr TOS. The video must be at least 30 seconds long within 75 seconds. 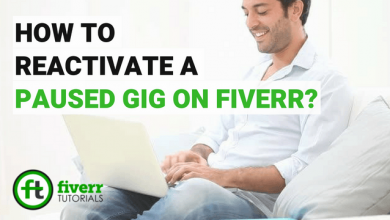 The purpose of Fiverr Gig video is to best describe the service. Make sure your video doesn’t harm this purpose. The seller must use the voice of his own (if he wants to). The use of robotics or computer narrators to record the sound is not allowed. The quality of your Gig video should be handsome i.e. the sound, graphics, and the aspect ratio should make sense. 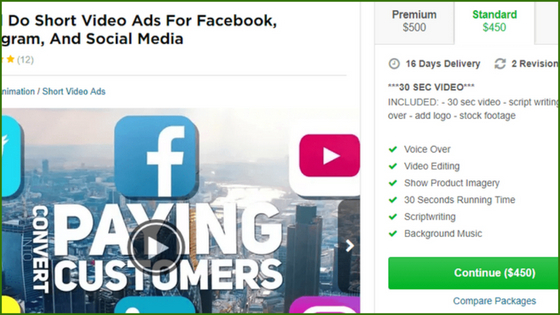 It’s recommended that you declare in the video that your services are sold only on Fiverr (i.e. 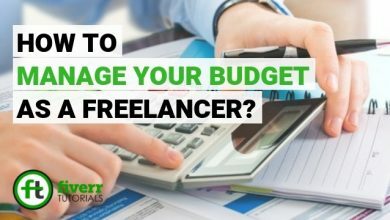 must not refer any other freelancing platform). 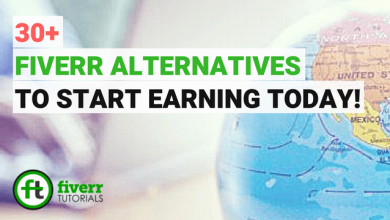 Also when after uploading the video, it’s subject to be reviewed by the Fiverr team for clearance with “Moderation” mode. And one more thing, the videos are only visible for the active Gigs, so, these ones can’t use them in paused Gigs. In the “Gig Edit” mode, click “Gallery”. From the video section, click “Edit” button. 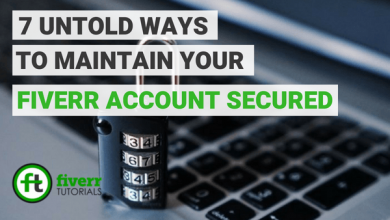 Play the video and pause on the desired frame you want to use as Gig thumbnail. Note: It takes around about 6 hours for the Gig preview to go live, unlike the Gig photos go live immediately. 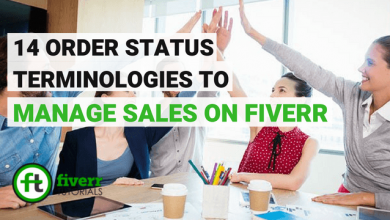 What does Different Order Statuses Mean to Sellers on Fiverr? 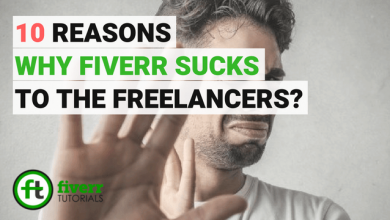 I am an online freelancer on Fiverr and this article helped me a lot.